The Research Group’s beloved home’s presence on the national stage shines light on issues that require attention. Baltimore is healing because of forgiveness. Whatever your feelings toward these circumstances, our hope is you adopt a stance of forgiveness. It is very sad to experience discrimination from any angle, but please join us in not viewing our roles as judgers, but as forgivers. Baltimore is healing because of forgiveness. Although forgiveness is complex and not easy, according to the Mayo Clinic, your health will always realize the benefits. Pain caused by an offense produces anxiety… and brings anger and bitterness. The type of pain that requires forgiveness is often at odds… with your life’s purpose and/or spiritual beliefs. This negativity takes a toll on one’s health, relationships, and the ability to be productive. It is important to realize that holding a grudge or our feelings of bitterness and anger may produce feelings of justification for offenses, but does nothing to the one who causes the pain. These feelings are ours as offenders have other agendas, and they create a victim condition. When you think about it, the role of victim is never a healthy space, and this is where being offended and the inability to forgive will live if left in place. 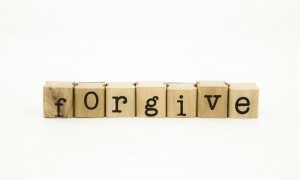 Lack of forgiving actually displaces a sense of control and power over something that means enough to cause you pain. 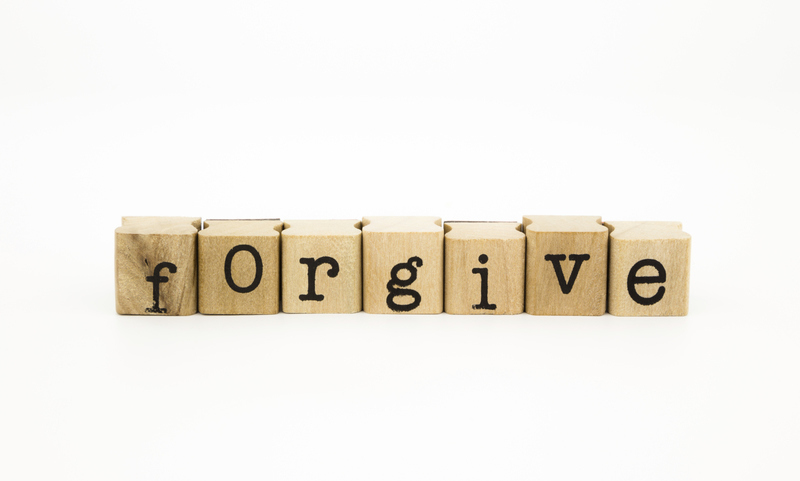 So… think about forgiveness as a selfish act. The ability to forgive and… forgive will keep us from relenting our power and control, and keeping it where it belongs. It is important to forgive yourself! We hold ourselves to an amazingly high measure, you are human, you are forgiven! How cool is that? This entry was posted on Wednesday, May 13th, 2015 at 8:54 pm. Both comments and pings are currently closed.